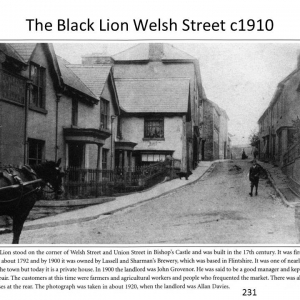 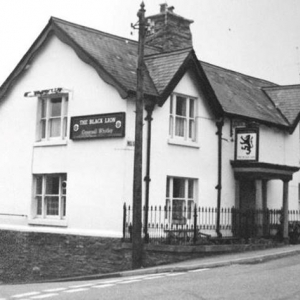 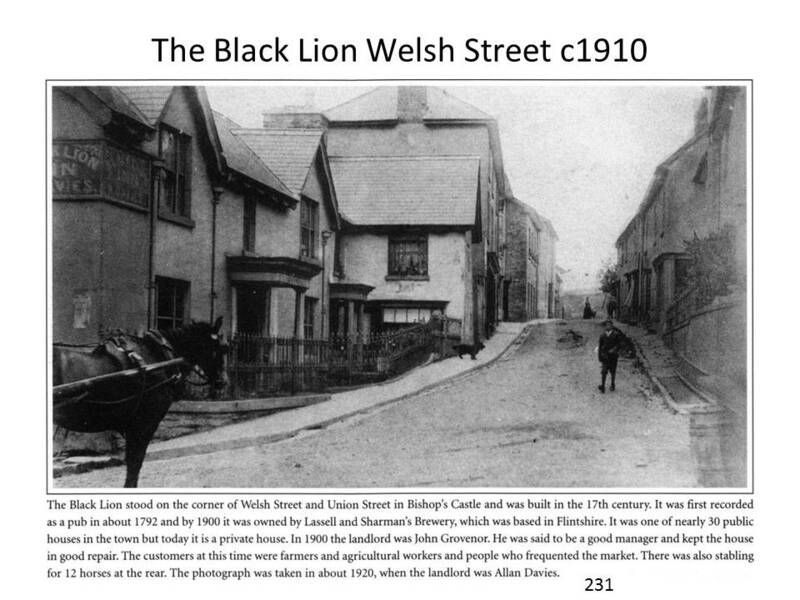 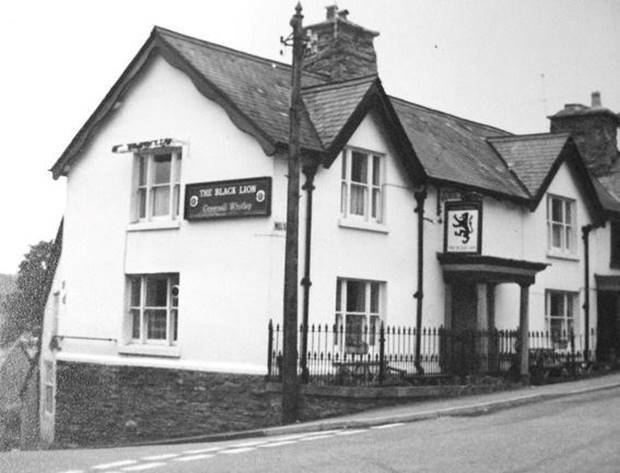 First licenced in 1791, the Black Lion was long a successful inn, favoured by Mainstone and Moat Hill farmers. 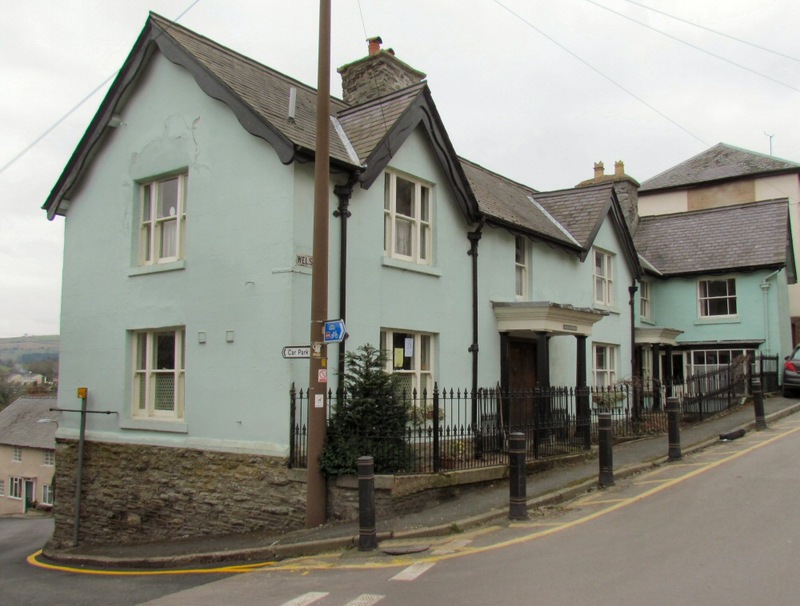 Samuel and then his son Edward Home ran it from 1809 for almost 60 years, as both maltsters and brewers, buying the freehold from the Powis Estate in 1849. 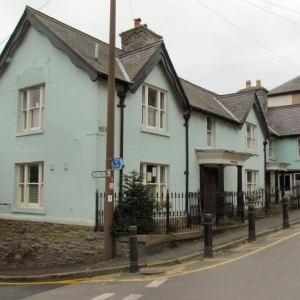 It finally closed after a disastrous fire in 1990 and is now a private house.